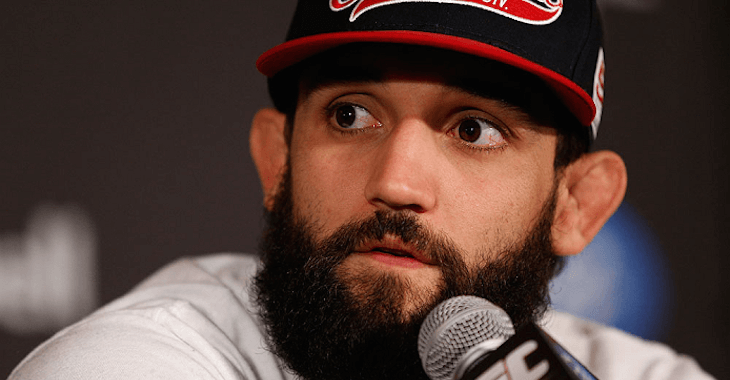 It’s a little bit mind-blowingly looking back at how things have unfolded for Johny Hendricks since he first fought for the UFC welterweight championship at UFC 167 in 2013. Hendricks was the last man that Georges St-Pierre defended his welterweight crown against before retiring for four years. A fight that very many people believe that Hendricks was robbed of a victory in. St-Pierre would go on to retire as mentioned, thus vacating the belt and giving Hendricks another shot in his fight after facing St-Pierre. 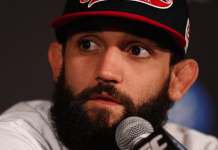 Hendricks would battle it out with Robbie Lawler in one of the welterweight division’s greatest championship fights. The Fortworth, Texas native, Hendricks would win the fight and become the champion only to lose it in the rematch with Lawler that followed. This was also yet another very controversial decision loss. Since losing the title, Hendricks has gone 2-5 in his seven fights that have followed and that includes a change in weight classes. 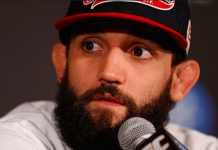 Johny Hendricks says he doesn't know if exclusive negotiating period with UFC is still in effect. Says manager is trying to figure it out. UFC 217 loss was last fight on his contract. 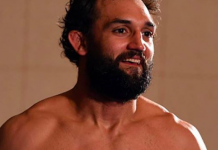 Johny Hendricks says he doesn’t know if exclusive negotiating period with UFC is still in effect. Says manager is trying to figure it out. UFC 217 loss was last fight on his contract. “Right now, the way that i’ve been training, i’m starting to get in better shape. I’m just inching my way back in there. I would hope for…a May card wouldn’t be bad for me. I’m not sitting here waiting to see what happens with my contract, i’m already getting ready for something and doing everything I can to see where it goes. What do you think is next for the former welterweight champion?